The Rotate structure is unique. We want to make our network as reliable as it is expandable, with lots of room for development to incorporate all the things we have planned for your enjoyment in the future. It will have three clients: the Rotate Manager, Pilot and ATC client. Together the three clients make one global system. 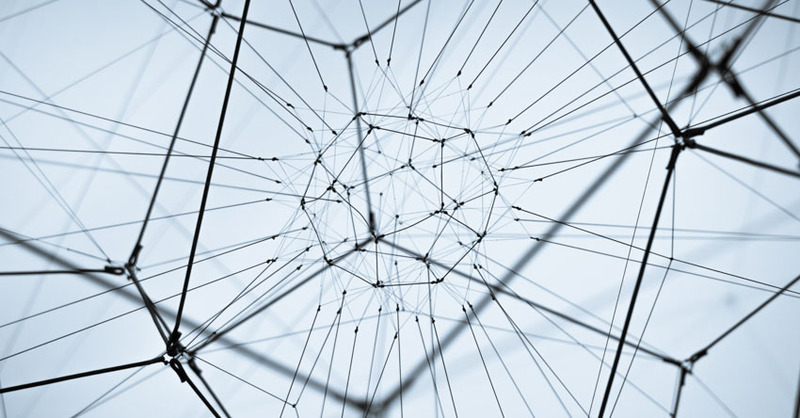 The main advantage to this is that we do the heavy lifting for you; all our programmes connect to one unified server system, and that’s how we can make sure that everything stays in sync and performance is optimum. The Rotate Manager is your go-to place for everything within the Rotate Network. Use it to connect to the network, chat or talk with friends; look at the live-map, plan your flight, choose a mission, continue your training or join an airline; look at the newest personal or economy stats; find the next big events, and lots more. 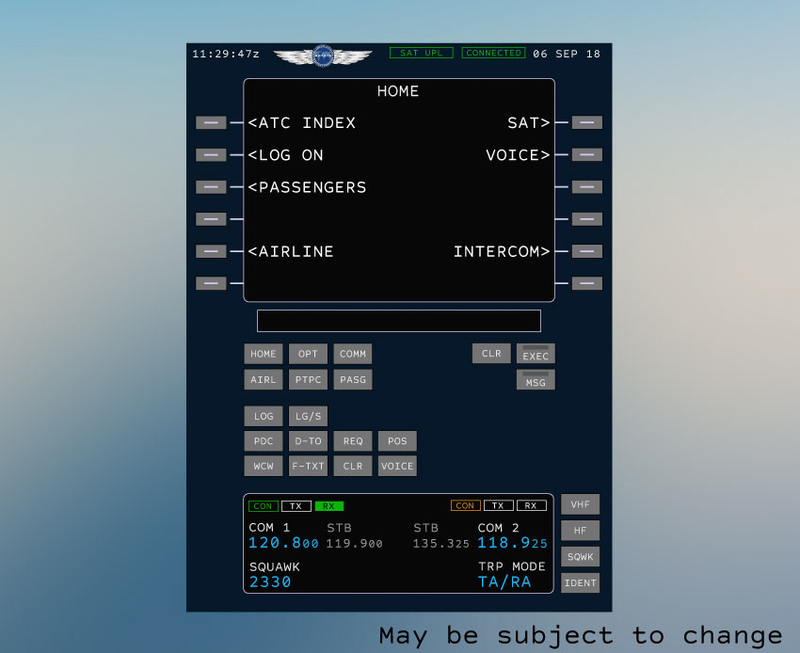 The Rotate Manager is your gateway to the vast world of virtual aviation. If your Flight Sim, PC or internet fails we’ve got your back! All your Information is saved within the Network, so you can simply restart and pick up where you left off. The ATC Client will be completely rebuilt from the ground up. We are not using any of the existing ATC clients available to hobbyists today. We will instead turn to real life ATC software and put the most up-to-date systems and features in the Rotate ATC Client. This is how we will assure optimum performance and a highly sophisticated and detailed level of realism. We are also getting rid of any hassle that comes with setting up your ATC Client for the first time. No need to download specific sector files, getting the correct METAR or choosing the right views, when you start our client, we will make sure it is as convenient for you as possible so that you can get to exactly where you want to be. We want you to have the best experience so that you can become the finest air traffic controller that you can be. When you are comfortable with the client itself, you can delve even deeper and try out a multitude of advanced features and customisation options which are designed for optimal performance. Just like the ATC Client, we will build an entirely new Pilot Client for Rotate. Enjoy real-time synchronisation of all relevant aircraft parameters and never worry about downloading aircraft models or liveries again. The client will offer more realistic voice transmissions as well as a complete network-wide CPDLC integration. The Rotate Pilot Client will enhance your flight sim experience with features such as virtual passengers and ramp agents to make your flight even more enjoyable and realistic. Interested yet? In the coming weeks we will preview a complete overview of all the exciting features which will revolutionise the world of virtual aviation networks.